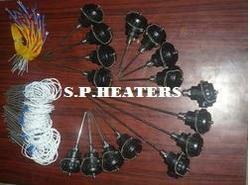 We are dealing in Thermocouples. It is available for all possible applications Can be made to customers specifications.Major types of thermpocouples are J,K,T,E,R and resistor sensor. 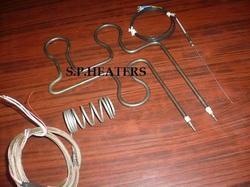 It is supplied with calibration certificates and accessories.